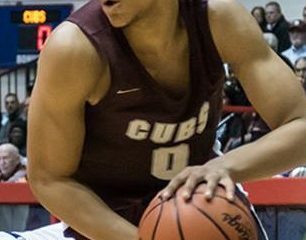 This is the fourth of five Bank Hoops All-State teams, for all four divisions and the overall all-state team. Players are chosen solely for their high school season performance, not for college prospect rank. 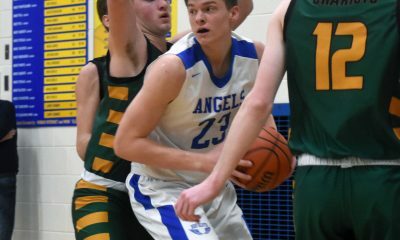 No Michigan high school player has scored more points in a season than Howardsville Christian’s Dylan Jergens did in 2018-19. MVP Dylan Jergens 6-1 Sr Howardsville Christian: The state record books will be littered with Jergens’ name for decades to come. 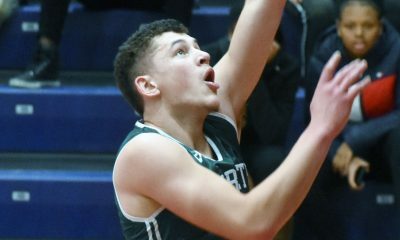 He scored 971 points as a senior, the most ever in a single season. His average of 40.4 points per game on 59 percent field goals is the second-best mark in state history. 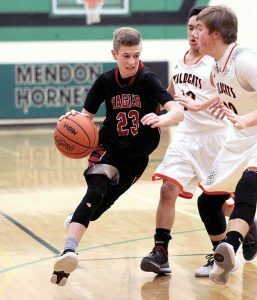 Jergens’ 2,782 career points are the third-most in the MHSAA annals. He’ll play at CMU. 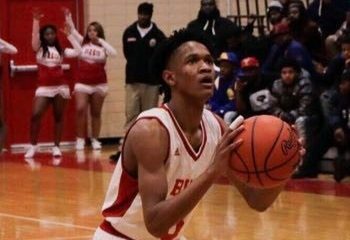 Britton Angell 6-3 Sr Big Rapids Crossroads: This regional champion averaged 26 points, 7 rebounds, 3.5 assists and 3.5 steals per game. 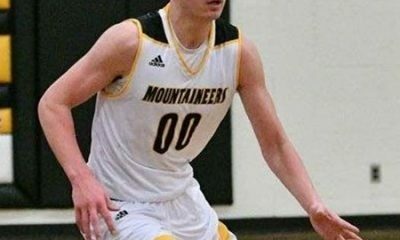 Blake Cassidy 6-4 Jr Pellston: He helped the Hornets to a regional title averaging 22.8 points, 8.6 rebounds, 3.7 assists, 1.8 steals and 1.6 blocks per game. 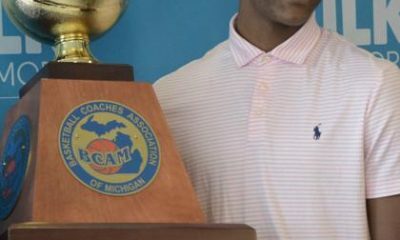 Da’jion Humphrey 6-3 Jr Southfield Christian: He dominated the state final with 20 points, 5 assists and 0 turnovers. 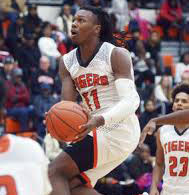 For the season Humphrey averaged 16.4 points, 6.5 rebounds, 2.8 assists, 2 steals and 1 blocked shot per game. 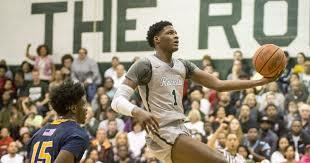 Jon Sanders 6-1 Sr Southfield Christian: This league MVP started on two consecutive state championship teams. Sanders averaged 16.5 points, 2.5 assists and 1.2 steals per game. You continue to do great job accessing All State teams. Just wish you could have expanded it to 12 teams like you did for other Divisions. There were 2 8th grade starters for Novi Christian and Inter City Baptist that were the best players on their team. Very good players who at minimum should be on your underclassmen teams. Braelen Green for Novi Christian. Finishes above rim, excellent court vision and help side shock blocker at 6’2. The Inter City 8th grader lead them to Regional semi finals and had 20+ against a very good Lenawee Christian team. Had multiple games of 20+. 5’8 PG.